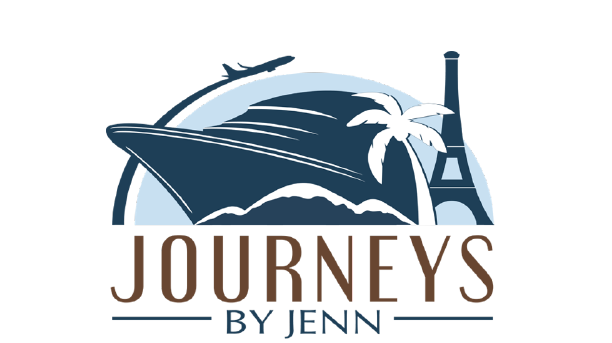 I WOULDN'T LIKE TO VISIT"
After a highly successful 12 year career in the travel industry, I founded Journeys by Jenn, an independent travel consultancy. I have provided travel services for thousands of clients and have catered to their travel experiences to meet their individualized desires. My passion for travel and acute attention to detail allows my clients to travel without the hassle of planning every detail of their trip. 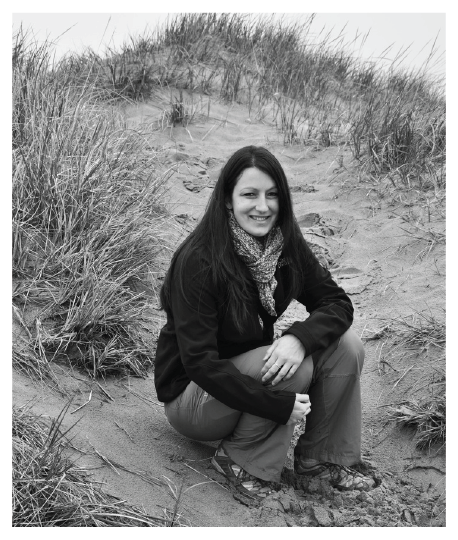 I take great pride in the fact that many of my clients have booked multiple trips through Journeys By Jenn. ​Having worked in the travel industry for so long, I have extensive experience booking cruises, resorts, flights, hotels, tours and many other travel related activities. When you book with Journeys By Jenn I will provide customized options and recommendations based on your own unique needs. As a passionate world traveler my recommendations are based on my personal experiences as well as those of my numerous clientele. I look forward to making your next travel experience your best one yet.